The Kari Club is a fantastic monthly indian cookery club. Take your cooking to the next level with fresh authentic indian meals. The Kari Club is a fantastic monthly indian cookery club. 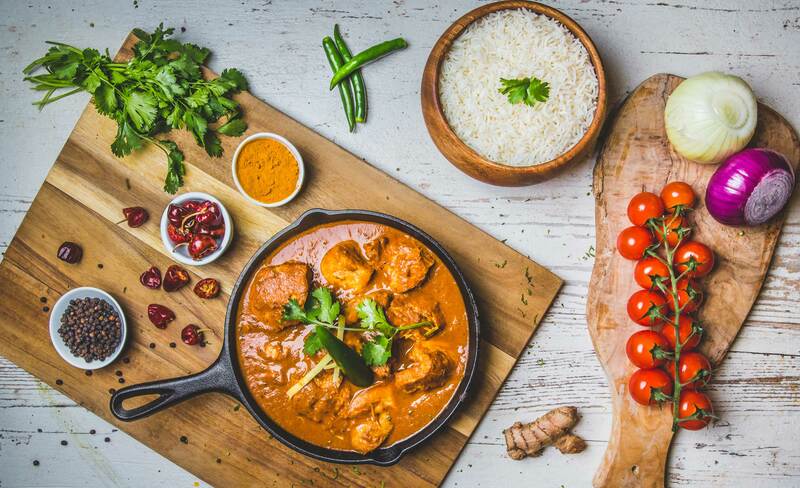 Take your cooking to the next level and explore the sensational aromas and taste experiences from India with a flexible subscription to The Kari Club. There is no commitment or tie in period. 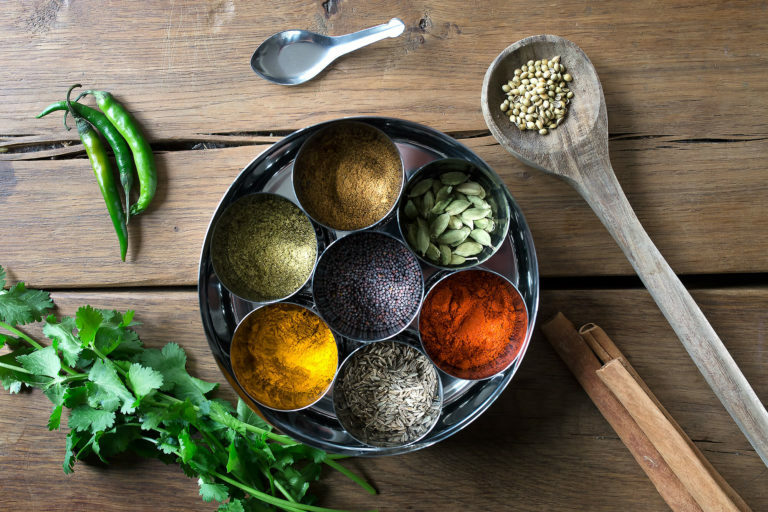 An education into indian cuisine, we will take you step by step on a culinary journey. Free Nationwide shipping. Deliveries are on a Friday of your choice, just ready for that weekend treat or dinner party. Subscribe monthly or simply purchase any recipe as a one off. Each meal serves 1, 2 or 4 persons (hearty portions) with an easy to understand, fully-illustrated recipe card included, explaining more about the dish, and full of essential hints and tips. Each box comes with all the essential spices, vegetables, meat or fish. We even include the sunflower oil and the himalayan salt! No more trips for all the individual spices. All that wastage will be a thing of the past! From the experienced cook who wants to prepare a special Indian banquet to celebrate a birthday or a special occasion, to the busy working person who winds down at the end of the day with a glass of wine in hand and the ingredients to cook a delicious fresh meal, The Kari Club is for you. We recommend allowing an hour or so to cook this refined elegant offering. Wind down at the end of the week or a weekend, press play on the video tutorial and follow the steps to an amazing indian meal to impress you and your loved ones. Everything you Need. There’s no need to go shopping. Gift Ideas with the Kari Club! Smoked aubergine crush. A dish originating from the Punjab. One of my favourite all time vegetarian dishes. A beautiful smoked aubergine with simple spices and mixed with creamy yoghurt. We are cooking this with a fragrant onion pea pulao and a zingy parsnip thoran, finished with of course our lovely home made chapati’s. South india showcases some amazing seafood dishes. A classic example of juicy king prawns in a coconut, coriander, fennel seed & curry leaf sauce. Served with a delicious plantain thoran, coconut rice & kalonji roti. Fragrant, light and so tasty that you will be dreaming of the backwaters of Kerala.